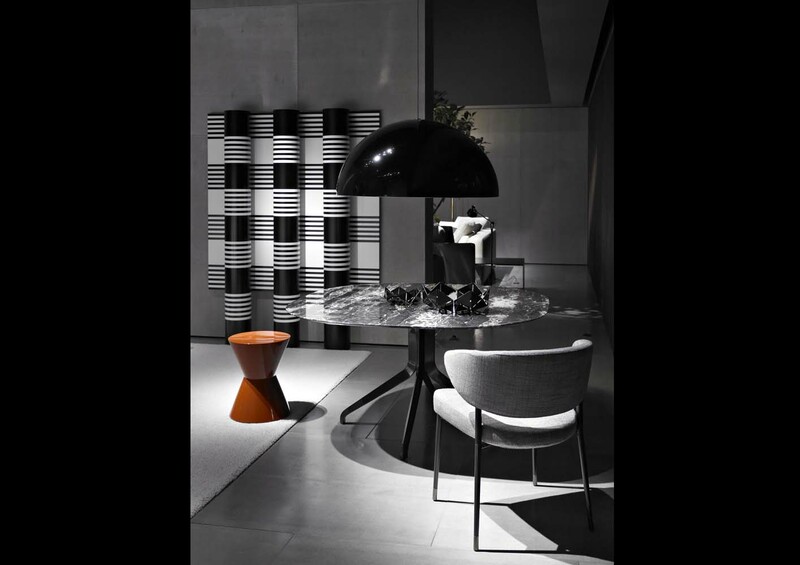 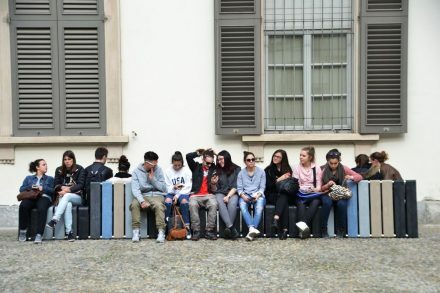 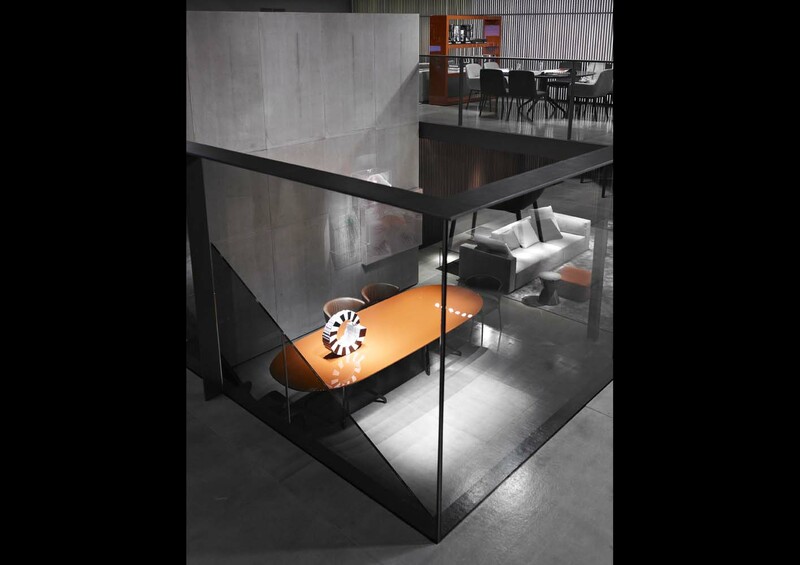 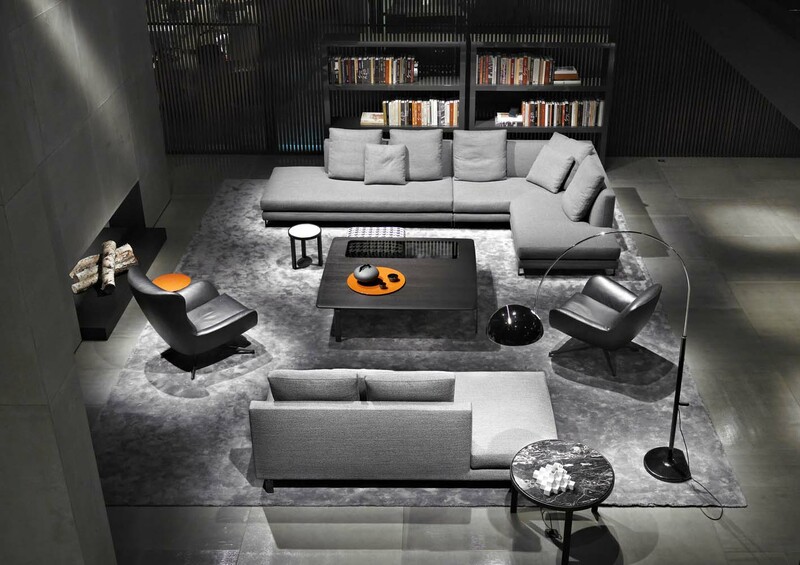 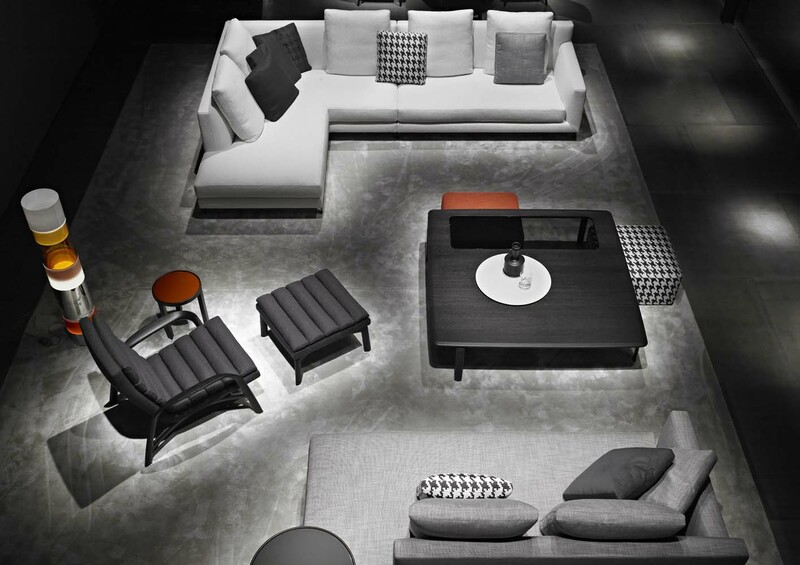 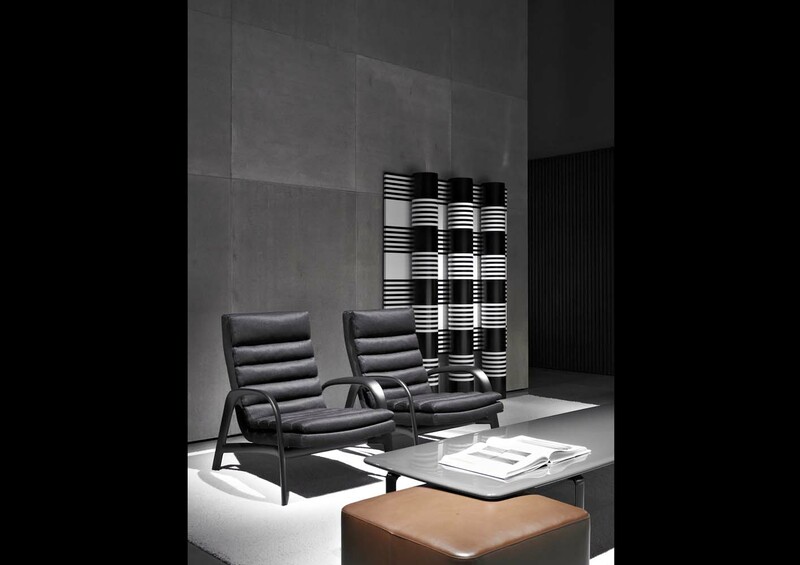 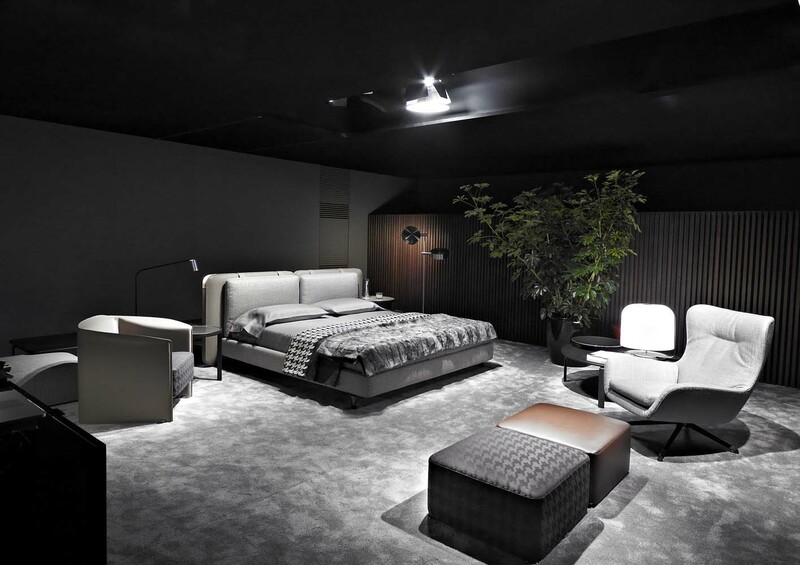 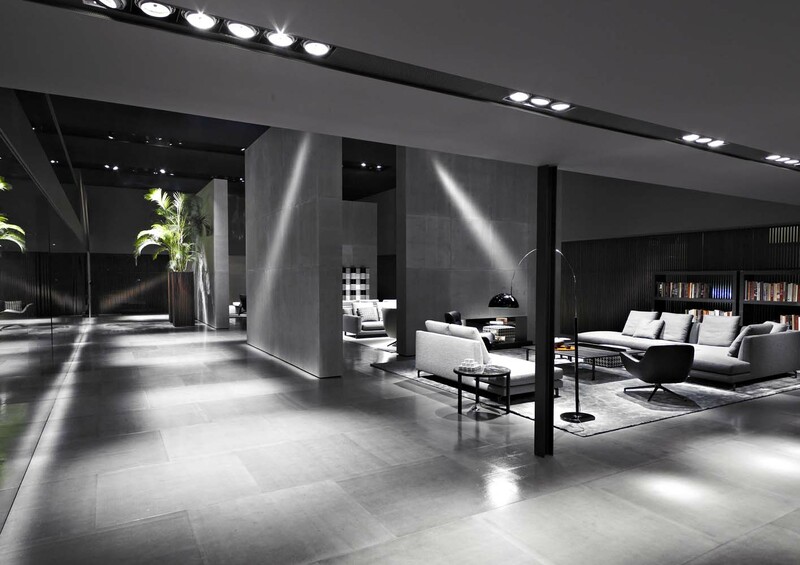 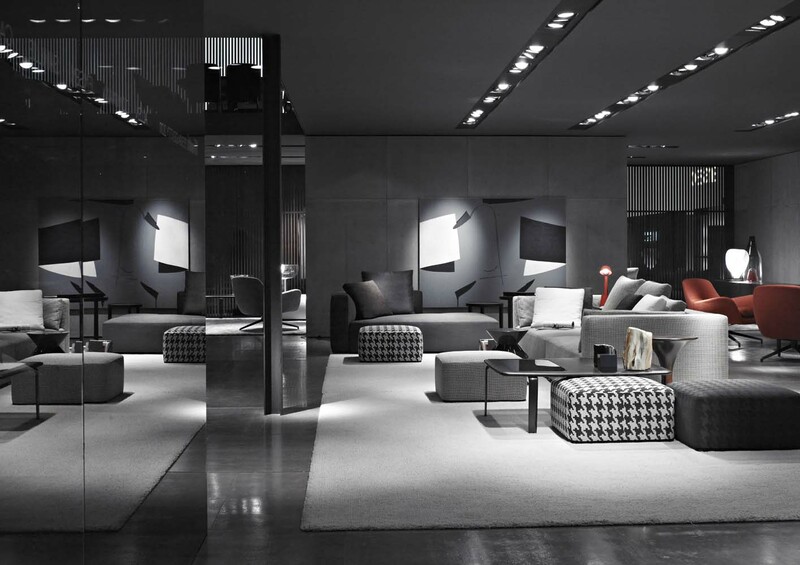 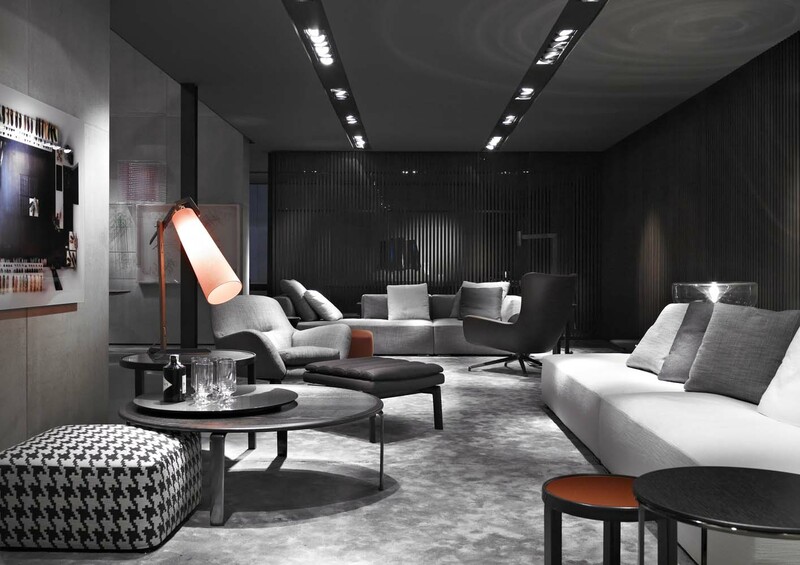 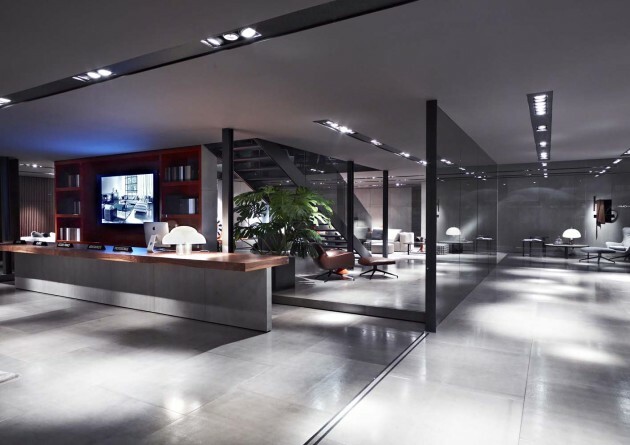 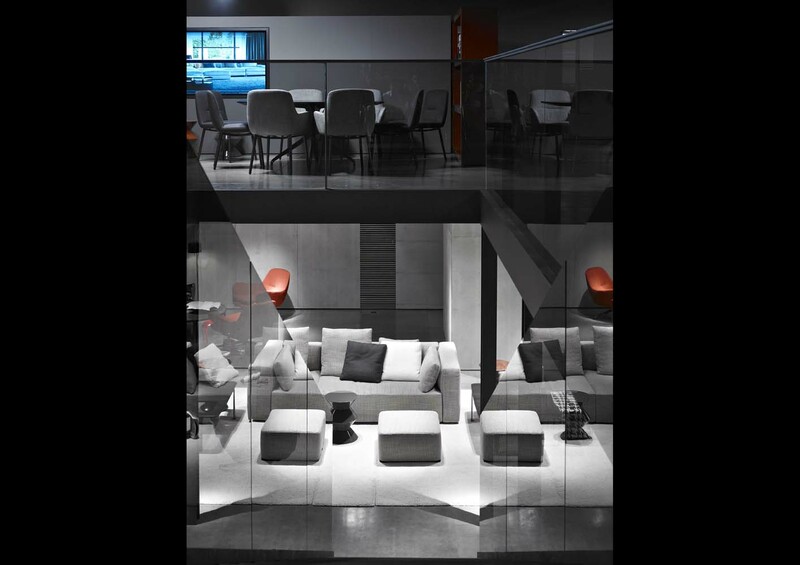 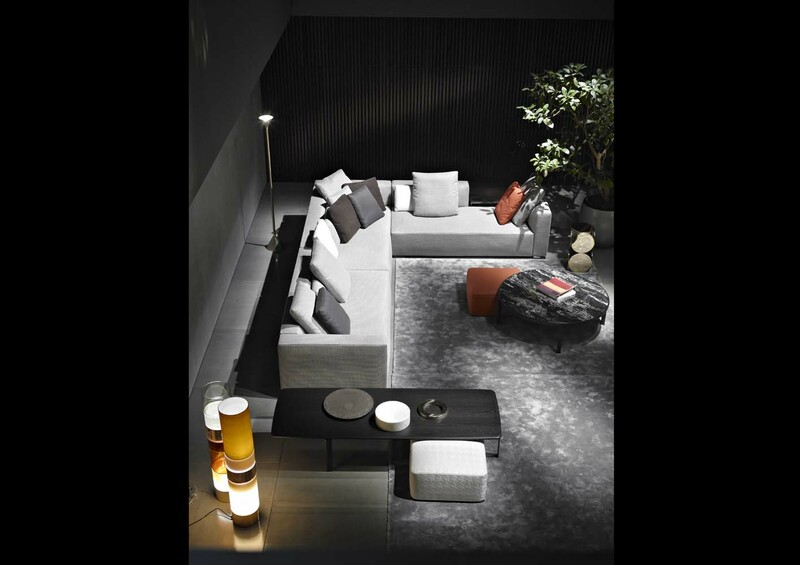 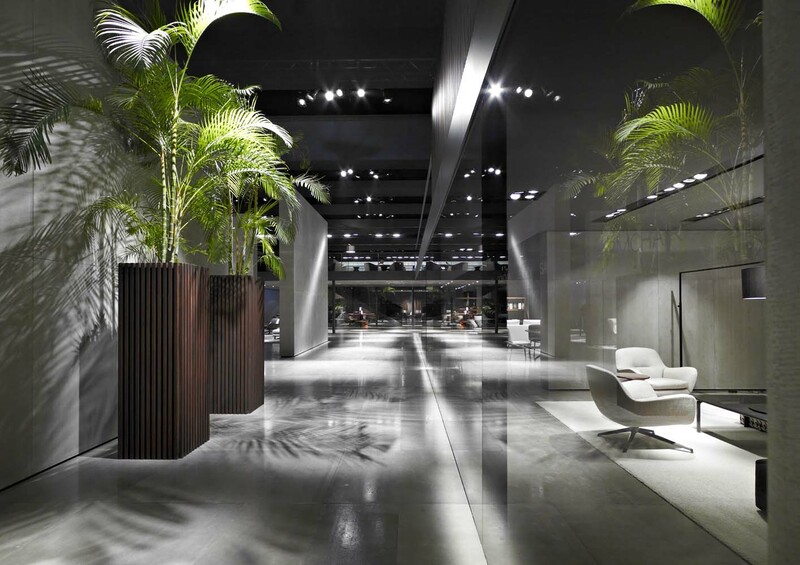 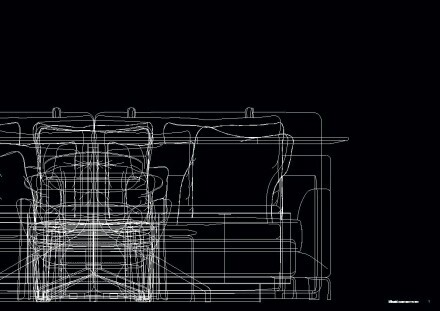 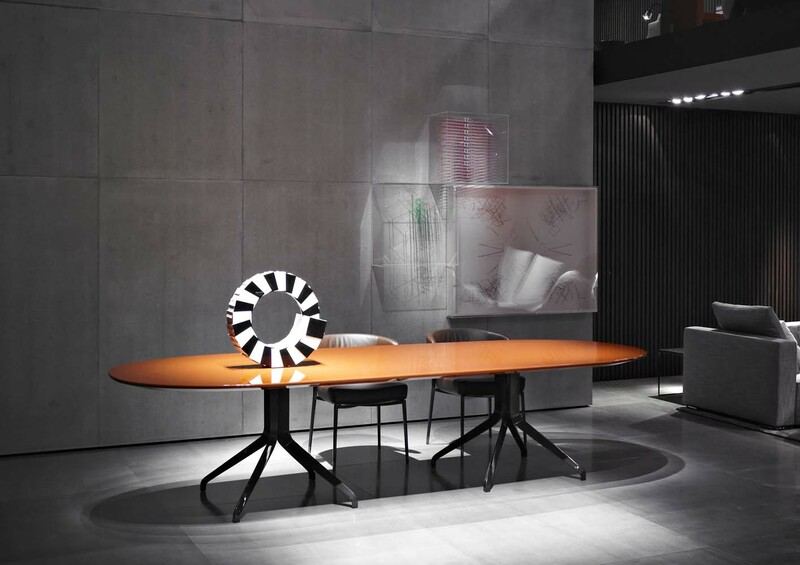 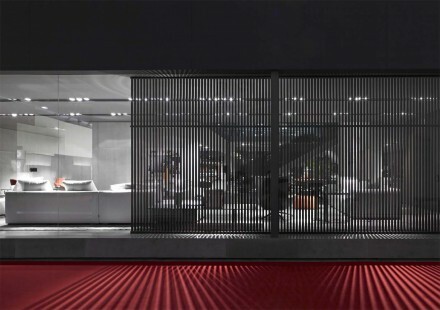 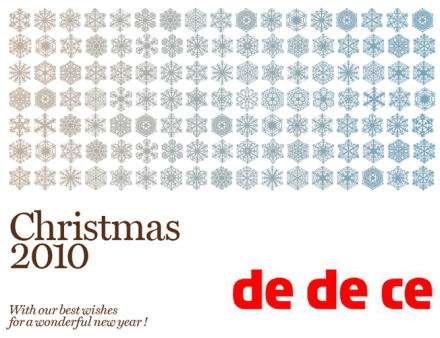 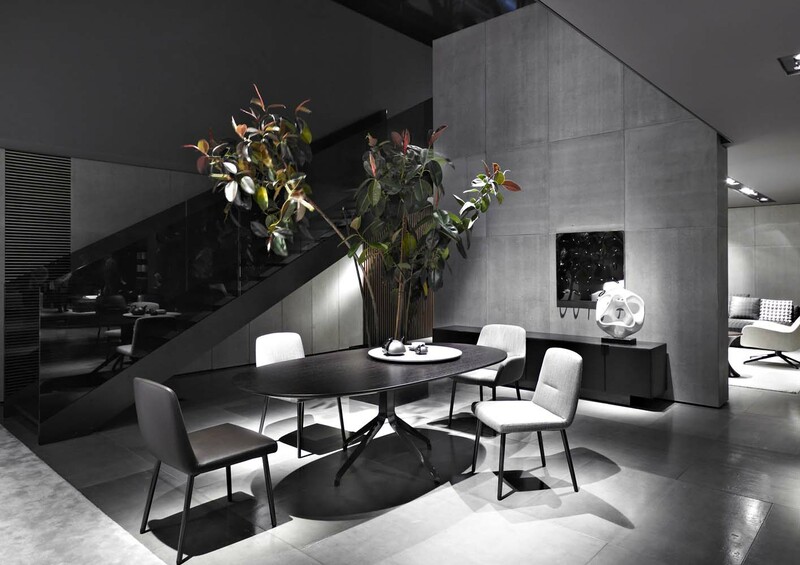 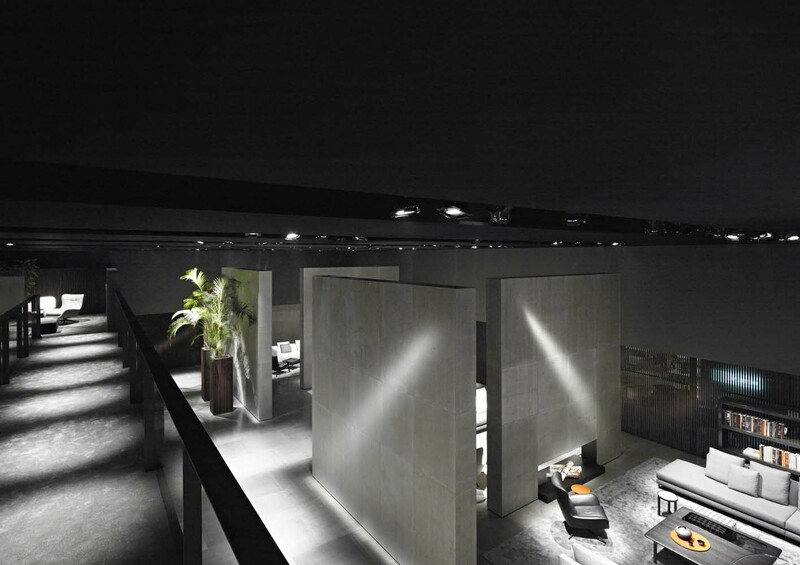 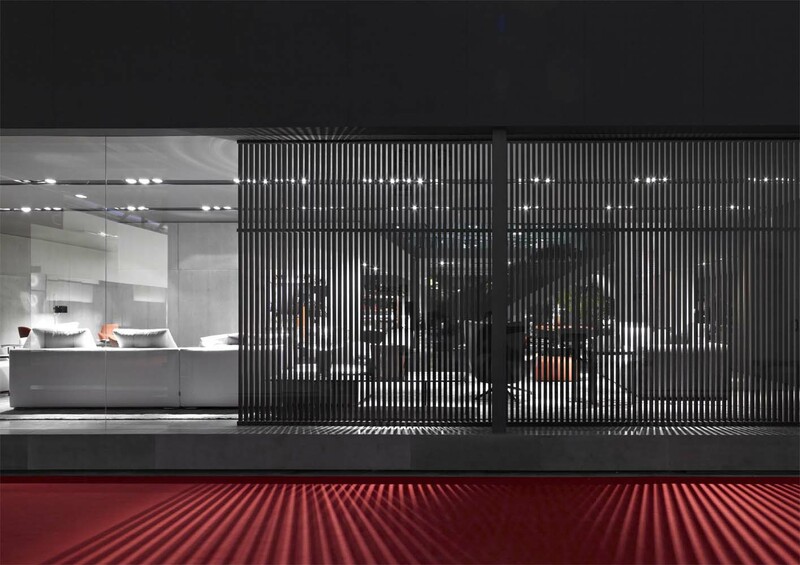 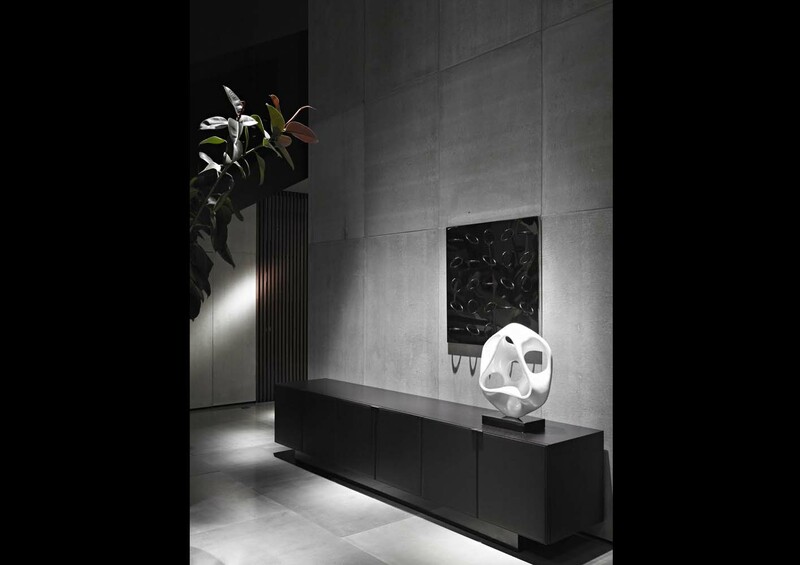 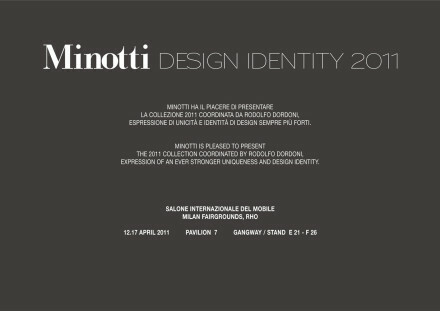 Minotti has participated every year for all 50 years of the Salone. 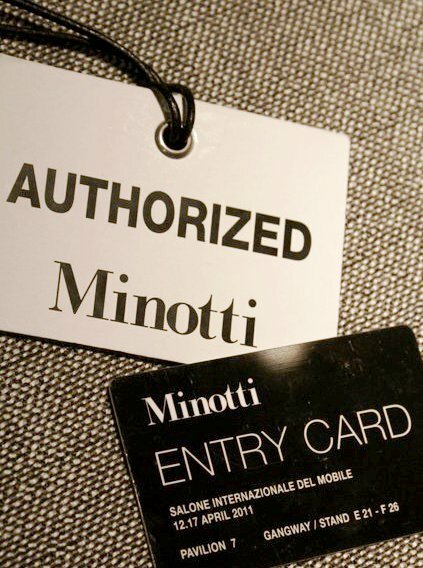 Minotti style is something special: it derives from the design system of Milan, constantly experimenting innovative forms and technical solutions, developing its knowledge of tried and tested materials and testing new ones, and implementing projects featuring a strongly individual cultural identity. 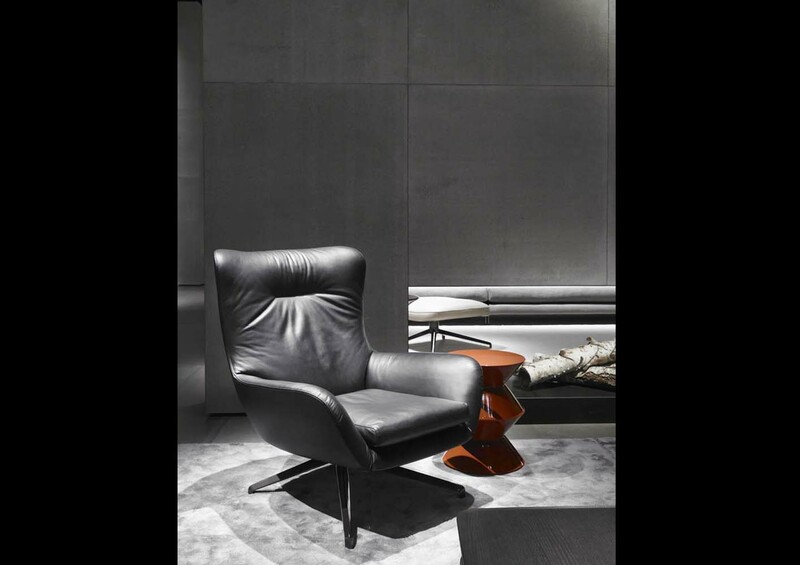 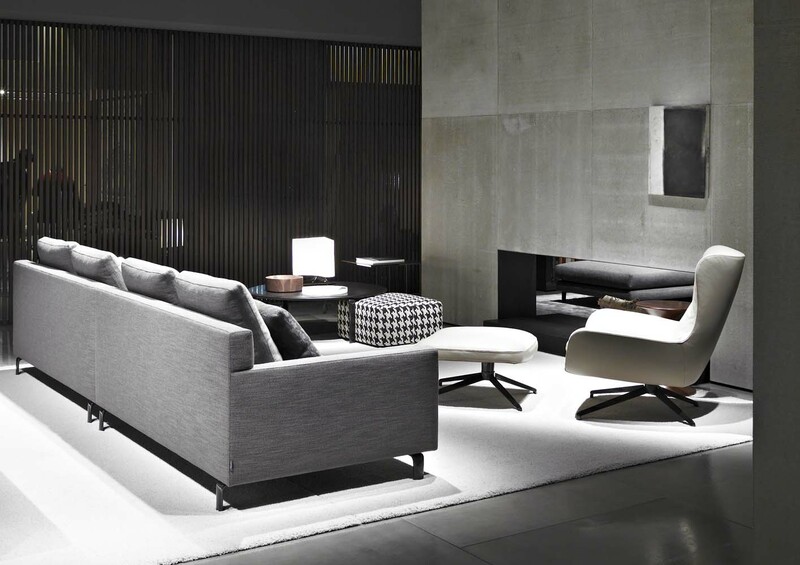 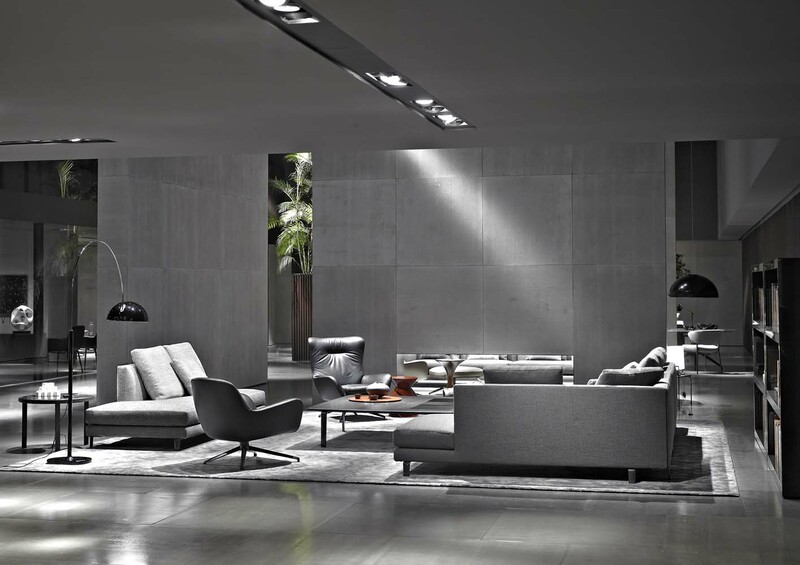 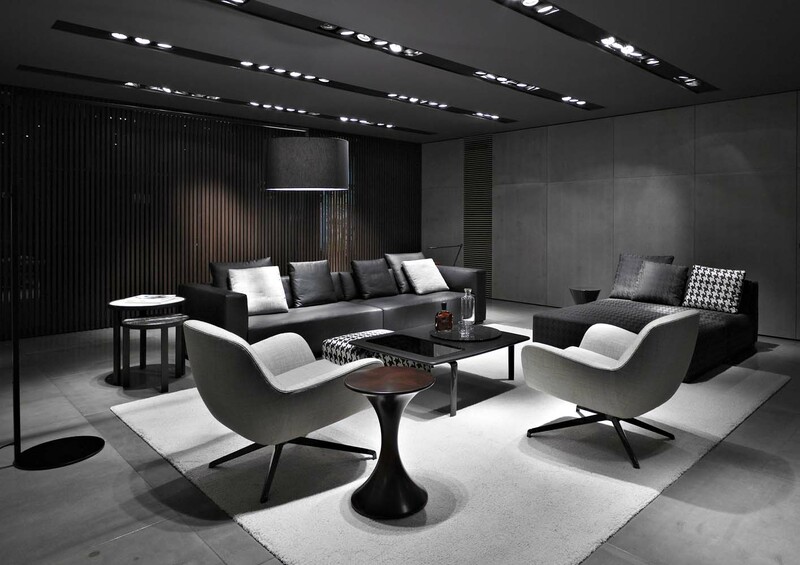 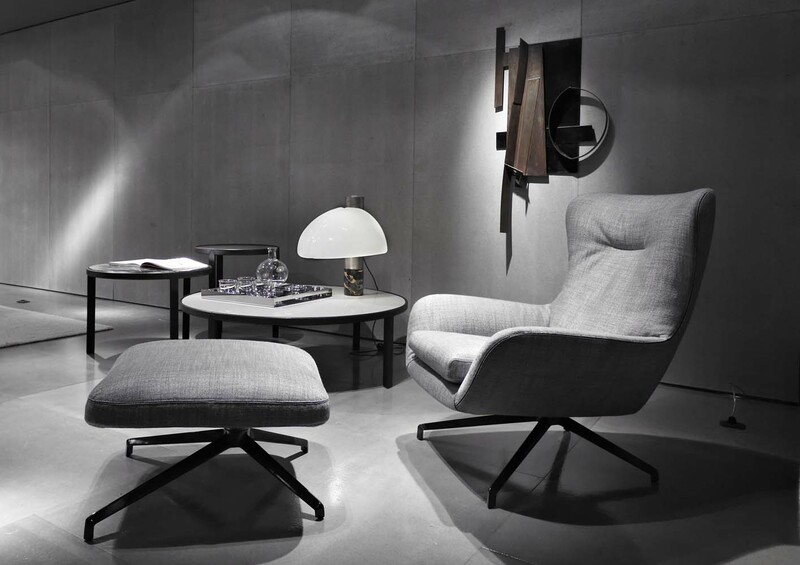 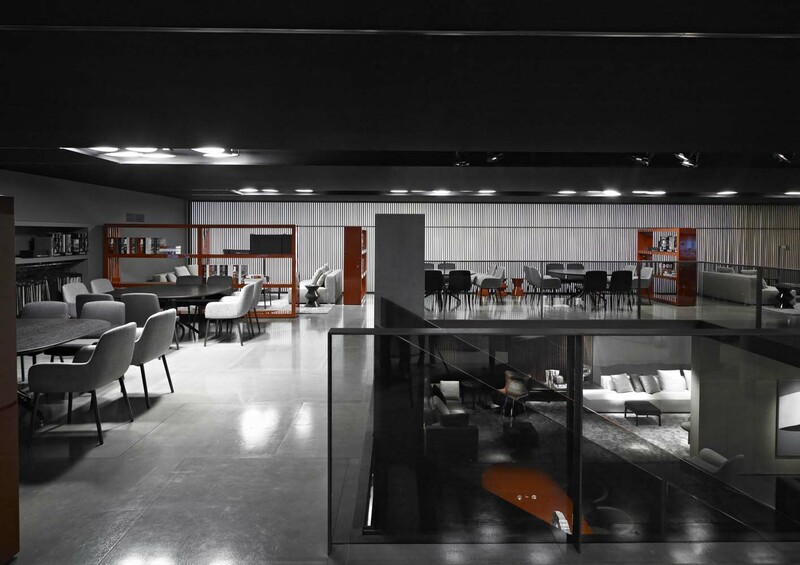 Minotti has been manufacturing armchairs and sofas for approximately 60 years and throughout its long lifetime the company has consolidated its position on an increasingly more demanding market. 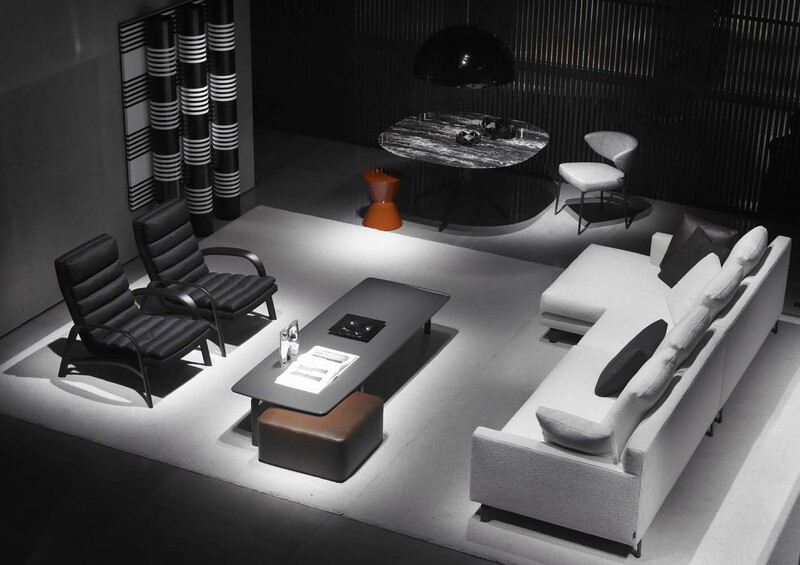 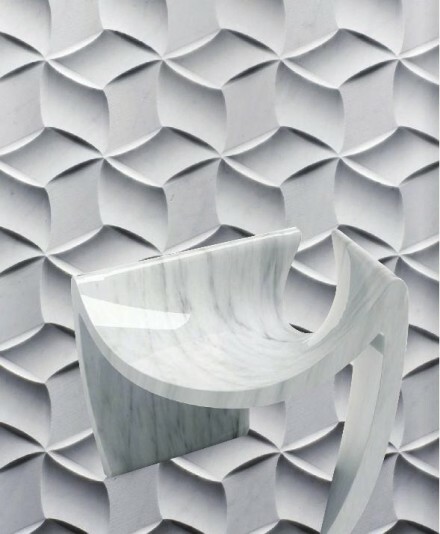 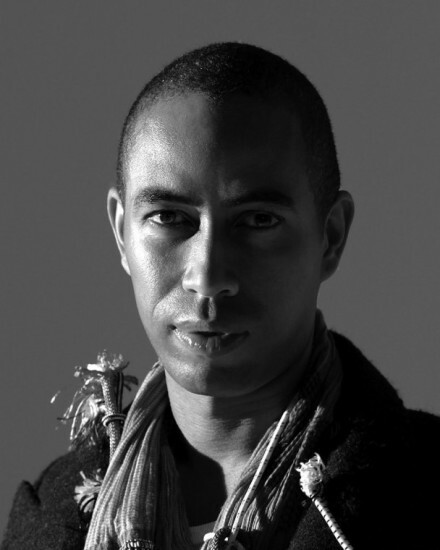 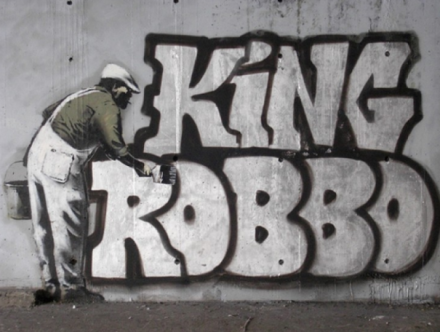 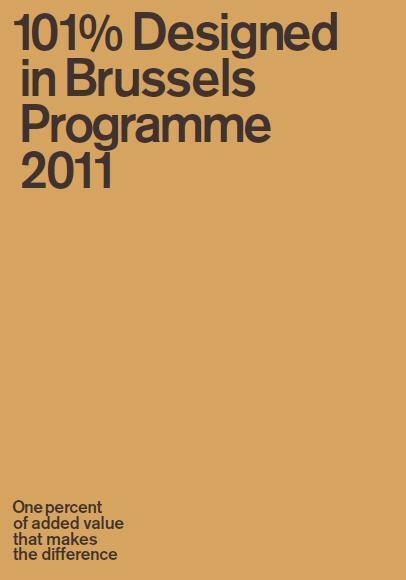 During a period in which all the international markets are fiercely competitive and manufacturers work on the basis of different cost factors, the challenges are overcome with quality, history and the appeal of unique products.